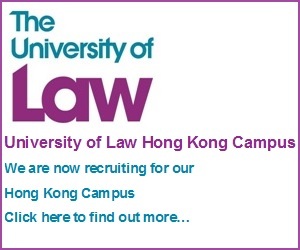 As a legal service hub in Asia, Hong Kong is blessed with legal talent from around the world. As of the end of September, there were 85 foreign law firms and 1,533 registered foreign lawyers (“RFL”) from 34 overseas jurisdictions. 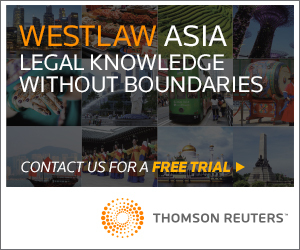 Generally, there are three types of approaches that a foreign law firm may operate in Hong Kong, representing the different degrees of interconnectedness and integration with local practices. The most direct and simple way is to practise the law of its home jurisdiction as a registered foreign firm in Hong Kong. A second way is to establish an Association with a Hong Kong firm and benefit from the sharing of premises, management, personnel and profits permitted for such relationship. A third way is to establish as a Hong Kong firm by having Hong Kong solicitors as partners of the firm and satisfying all the requirements to commence a local practice. Establishing as a Hong Kong firm means that the firm can practise Hong Kong law as well as the foreign laws that its lawyers are qualified and competent to practise. The progression from being registered foreign law firms in Hong Kong to their establishment as Hong Kong firms is a common pattern. It facilitates the combination of local and foreign capabilities with multi-jurisdictional legal expertise, offering added value for multinational clients. 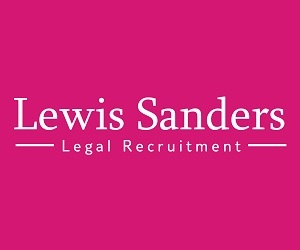 However, before its conversion to a Hong Kong firm or the admission of a RFL as a Hong Kong solicitor, the registered foreign firm and the RFL are prohibited from practising Hong Kong law under rule 12 of the Foreign Lawyers Registration Rules. 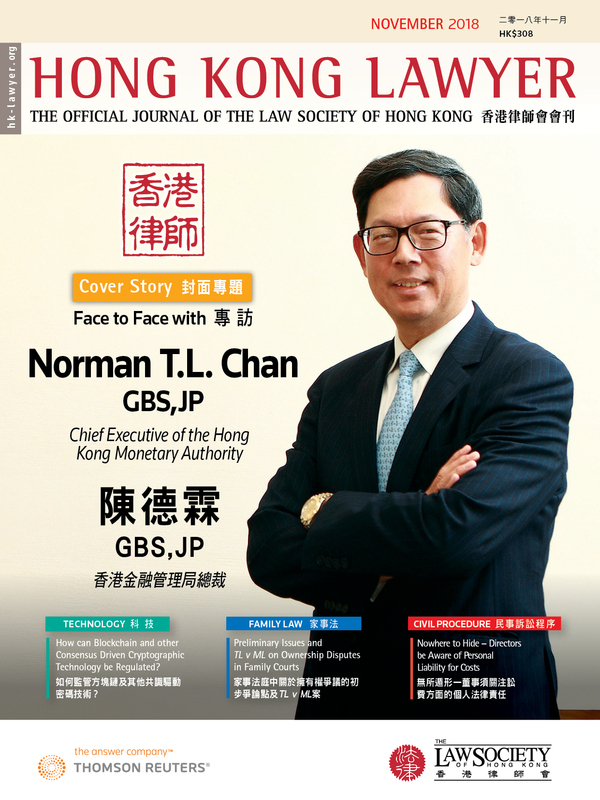 In late 2015, the Law Society received strong concerns about some RFLs practising Hong Kong law and holding themselves out to do so in their official websites. As a result, in 2016, the Council decided to set up a working party to conduct an overall review of the foreign lawyers’ regulatory regime. Consequently, some proposals have been made and we are seeking views from all solicitors, RFLs and trainee solicitors on those proposals. The proposed legislative amendments and the purposes and rationale behind each of them are set out in the consultation documents issued in October. It is in the public interest that only competent, qualified and admitted persons should practise Hong Kong law in Hong Kong (while accepting that foreign lawyers can conduct arbitrations seated in Hong Kong). The purpose of the proposed amendments is to ensure that foreign lawyers (i.e. lawyers not admitted as Hong Kong solicitors) should only provide legal services in relation to the law of jurisdiction(s) in which they are qualified and those jurisdiction(s) should be stated on their registration certificates. If it is a multi-jurisdictional matter involving foreign and Hong Kong legal issues, a foreign lawyer must only provide advice on the effect of Hong Kong law if it is expressly based on the advice of a Hong Kong solicitor and the foreign lawyer is doing so under the supervision of the Hong Kong solicitor. Hong Kong solicitors may employ RFLs to assist them on Hong Kong matters but only under their direct supervision. The position has been, and remains, that a RFL cannot advise upon or practise Hong Kong law. The proposed amendments to rule 12 of the Foreign Lawyers Registration Rules do not change the law but are merely clarifications. It is in the public interest to expand the pool of locally qualified lawyers. We therefore seek to encourage RFLs with relevant overseas qualifications to qualify as Hong Kong solicitors as well as further promoting local talent. One of the proposals under consultation is that the ratio between foreign lawyers and Hong Kong solicitors in a Hong Kong firm as well as in a registered Association between a Hong Kong firm and a foreign firm be increased from 1:1 to 1:2. 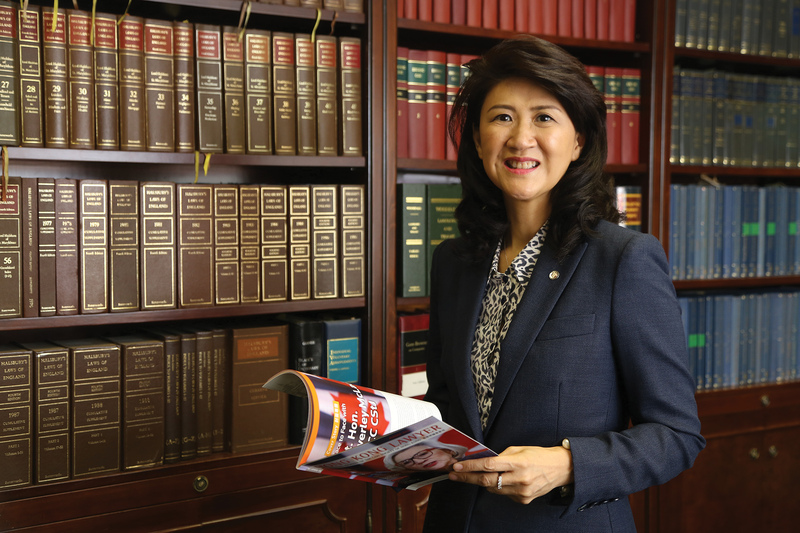 It is anticipated that, to meet the ratio, the relevant firms will employ Hong Kong solicitors and encourage their RFLs to take the Overseas Lawyers Qualification Examination to qualify as Hong Kong solicitors. The ratio has not been changed since the Foreign Lawyers Registration Rules were introduced in 1994. A transitional period of at least two years will be given to firms to achieve the revised ratio after the passing of the necessary legislative amendments. To ensure a smooth transition from a foreign firm to a Hong Kong firm, including compliance with the revised ratio between foreign lawyers and Hong Kong solicitors, it is proposed the period required of a foreign firm to be established in Hong Kong prior to being entitled to conversion to a Hong Kong firm be revised from 3 to 5 years. Another proposal is to charge a registration fee for the registration of each jurisdiction of admission of a foreign lawyer and to increase the fees for registration of foreign firms, given the increase in volume and complexity of such applications, and the amount of resources required to process them. The consultation ends on 31 December 2018. I look forward to receiving the profession’s views on the proposals, which will be very valuable to the Law Society in considering the way forward.